AdamMaleBlog - Gay Culture, Art, Music, Humor, and more! 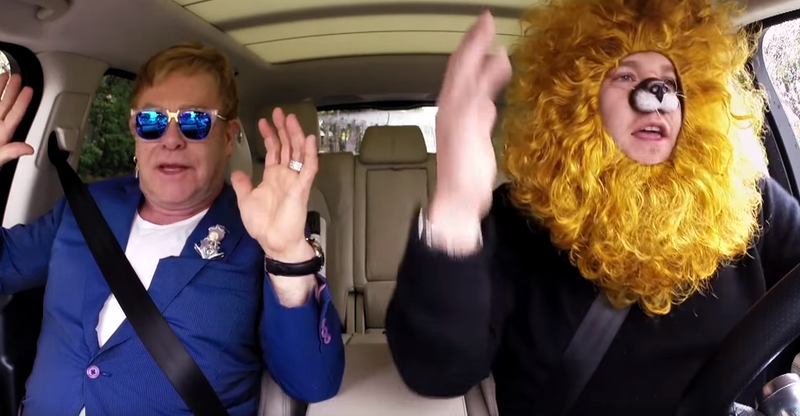 : Sir Elton John and James Corden Carpool Karaoke! The Late Late Show With James Corden's Carpool Karaoke has always been a favorite of ours...and pretty much everyone else in the world! This time around James got legendary gay icon Sir Elton John to get in the SUV and cruise around town singing everything from "Your Song" to "Circle of Life." Enjoy! And be sure to subscribe to The Late Late Show w/ James Corden's YouTube Page!